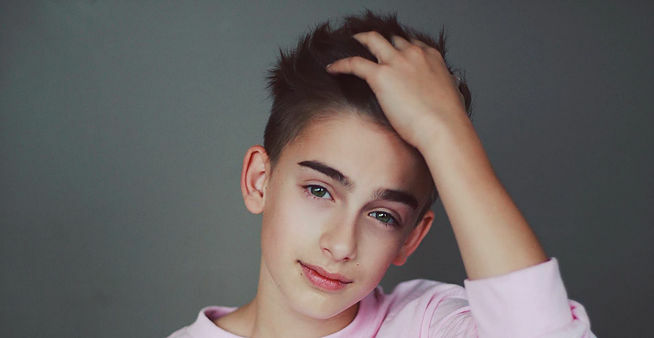 This week, we introduce you to Johnny Orlando! If you haven't heard of Johnny, you really ought to get to know his name! At only 13 years old, the young star is already proving to be somewhat of an internet phenomenon. On Youtube, he has over 900,000 subscribers and his most popular video, a cover of Shawn Mendes' Stitches, has been viewed an epic 16 million times! Johnny's latest single, Let Go, highlights his progression in the music industry. Taking on a new sound, he encourages his fans to 'let go' of any barriers preventing them from going for their goals and aspirations. Take a watch of Johnny's cover of Stitches below!